Felix Finkbeiner is 19 years old and in many ways he is just like your average teen. He is gawky and scrawny, wears rimmed spectacles, and has a ready smile. 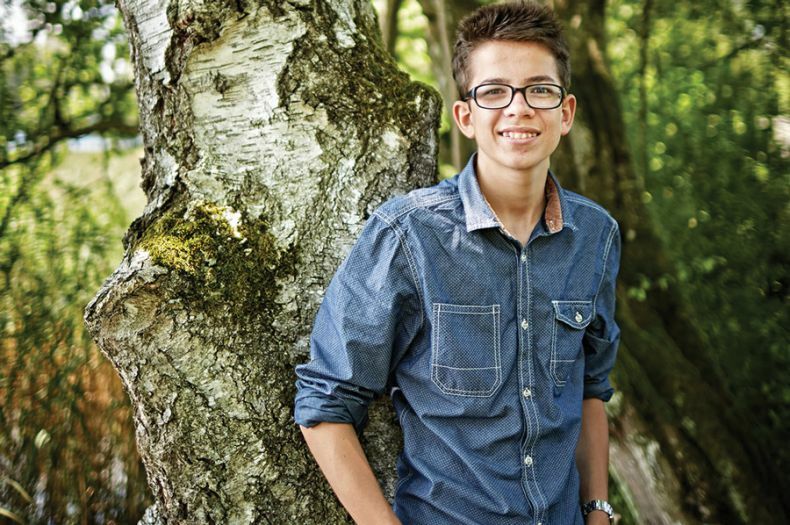 Yet the German teenager is already a world-famous conservationist who has set himself a mighty goal: to plant a trillion trees around the world. In 2007, when Felix was just nine, he set up a children’s initiative called Plant for the Planet with the aim of planting trees far and wide across the planet in a bid to reduce greenhouse gas emissions. The idea is simple: If children could plant one million trees in every country on earth, they could help offset CO2 emissions all on their own as “each tree binds a CO2 intake of 10 kg per year,” Plant for the Planet explains on its child-friendly website. Plant for the Planet has projects in more than 130 countries, has a global network of 55,000 “climate justice ambassadors,” and has helped plant 14.2 billion trees around the world in what is probably the greatest conservationist success ever undertaken by children. The initiative’s aim is mighty ambitious: to plant 150 trees for every human being on the planet so as to reforest large parts of the globe denuded of its forest cover by humans over the past years, decades and centuries. “We children understood we cannot trust that adults alone will save our future,” Finkbeiner noted. “To do that, we have to take our future in our hands.” In line with that message, the organization’s motto is “Stop talking. 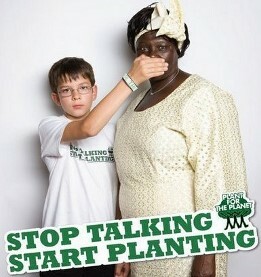 Start planting.” That is to say, actions by children on climate change speak louder than mere words by adults. He was referring to the Kenyan conservationist who hails from a farming community and launched a tree-planting campaign, the Green Belt Movement, in 1977 in an effort to tackle soil erosion in local farming communities like hers and empower women all at the same time. By 2004, Maathai’s organization had helped plant 45 million trees, a feat that won her a Nobel Peace Prize. That’s an insight that children across Malaysia can certainly take to heart.